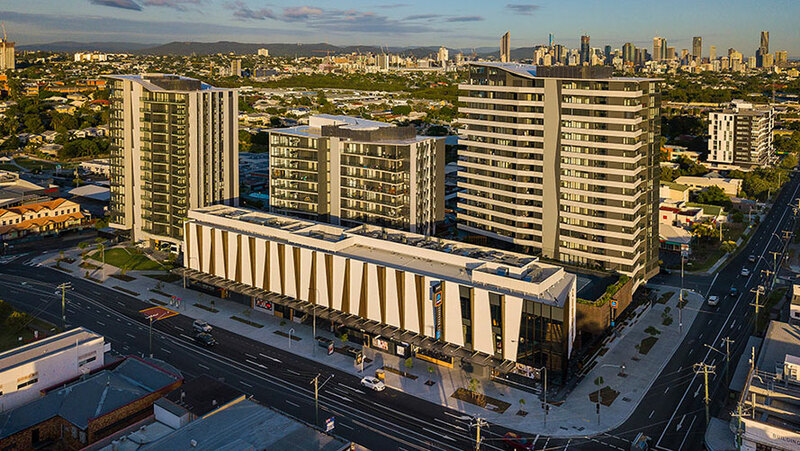 Honeycombes Property Group, in conjunction with Frasers Property Australia as JV partners, appointed RCP to provide project programming services for the Coorparoo Square mixed use development. 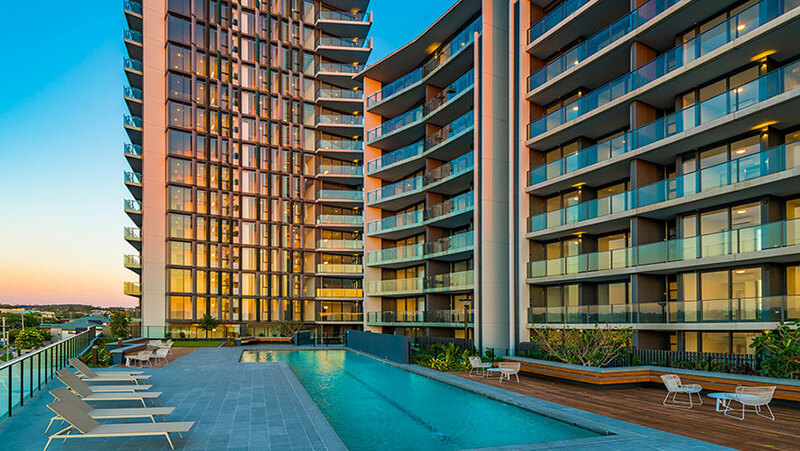 RCP’s programming team has proven highly effective at establishing and managing project timeframes and providing vital detailed written and photographic progress records. 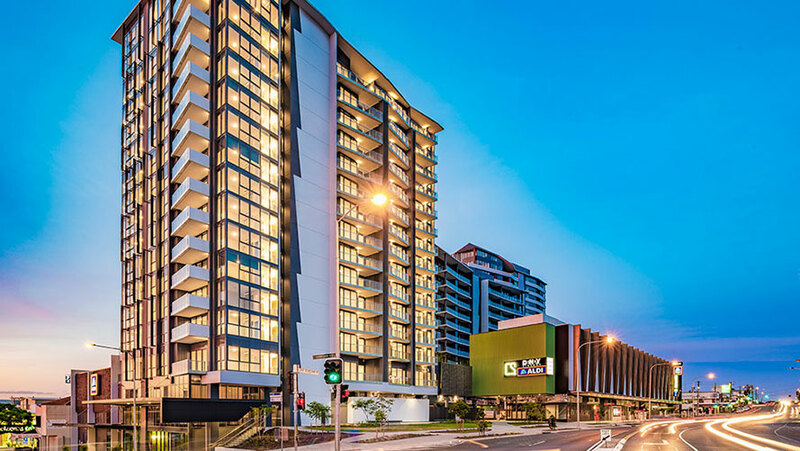 The team’s advice and recommendations in relation to key risk areas and opportunities for delay mitigation have proven invaluable in enabling a successful project outcome. I congratulate the RCP programming team for their client focus and the excellent quality and consistency of their service delivery. I would be highly likely to recommend RCP’s specialised project programming services to industry colleagues.